In the realm of veterinary medicine, just as in human medicine, there are always advancements being made and research being conducted. Especially in the realm of cannabis based therapies. One of the front runners in that realm of cannabis and CBD research is Colorado State University's Dr. Stephanie McGrath. Dr. Stephanie McGrath, who specializes in neurology, is leading a Colorado State University study on the efficacy of cannabidiol (CBD) for the treatment of epilepsy and osteoarthritis in dogs. A leading advocate for testing and researching CBD in the veterinary field, McGrath spoke about veterinary CBD trials and the science involved according to WestWorld.com. My wife is a licensed vet tech, and has enlightened me to many advancements in the veterinary community. 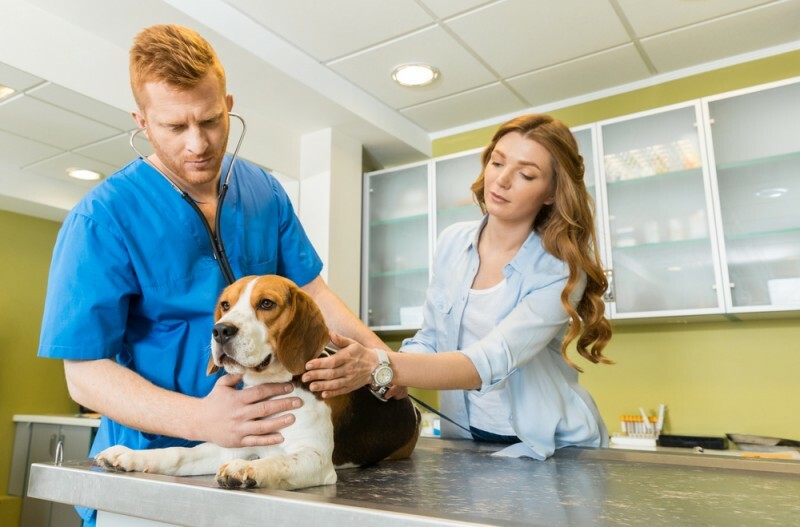 CBD is a front runner in that realm and is gaining momentum among veterinary practices across the nation. As hemp CBD and medicinal cannabis laws change in favor of their use, it is allowing for great advancements in medicine. "McGrath has spent her career treating seizure disorders and inflammatory brain diseases, as well as a variety of spinal cord disorders. So how did she end up pioneering CBD studies and information in the veterinary world? Around 3 to 5 percent of all dogs have genetic epilepsy, she told the audience, and 14 million dogs are affected by arthritis. These serious, costly medical issues afflict humans as well. CBD isn't the miracle cure-all for those suffering from such issues — whether humans or animals — but McGrath believes it can be an important alternative for both. She is currently running two trials at the CSU Veterinary Teaching Hospital, studying how effectively CBD can treat osteoarthritis and epilepsy in dogs. As her research continues, it is very exciting to see what the possibilities of CBD are. We have already seen and heard so many testimonies of the positive impact CBD has had and is having on people, why not let our furry friends enjoy the same benefits.